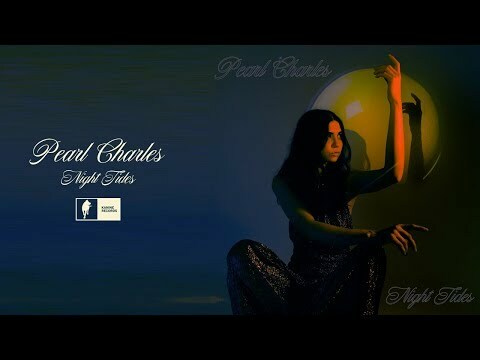 Pearl Charles recently shared new single “Sleepless Dreamer,” which finds Charles refining the breezy, country-tinged pop for which she demonstrated a knack on her 2015 self-titled EP. The new track is the first taste from her forthcoming debut album for Kanine Records that she will detail in coming weeks. 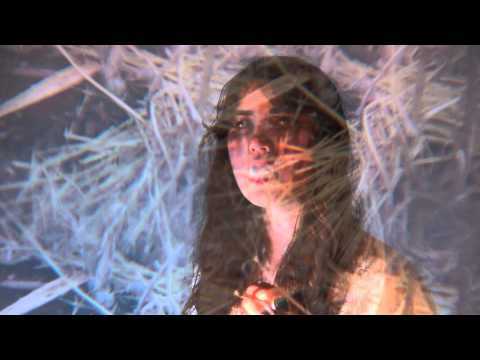 The song also arrives as Charles prepares to play a handful of upcoming shows that will find her playing solo headline sets in both Los Angeles and New York City, as well as opening for Best Coast in Brooklyn and performing at this year’s Desert Daze in Joshua Tree. Charles has been playing music since she was 5 years old. At 18, she formed country duo The Driftwood Singers with Christian Lee Hutson, singing and playing guitar and autoharp. At 22, she joined garage rock band The Blank Tapes as drummer. After two fun-filled years immersed in the rock and roll lifestyle, she decided it was time to pursue her own songwriting, and began developing the songs that formed 2015′s eponymous debut EP. Her music career has been a chronological progression from old time music to 60′s garage and psychedelia, 70′s country rock and now 80′s soft rock. 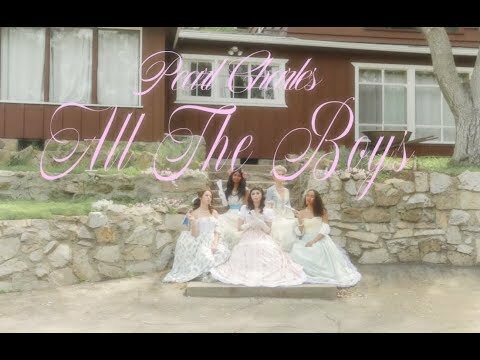 Drawn to poppy hooks and catchy choruses, Charles draws on what she loves about each era while developing her unique style as a solo artist. 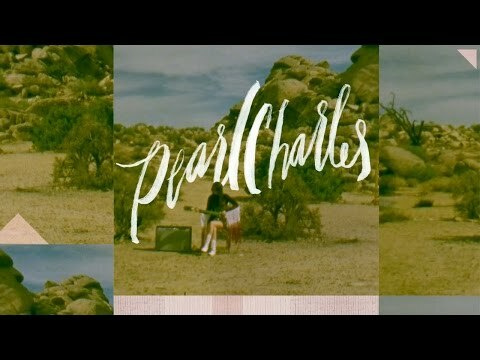 Hear “Sleepless Dreamer” above, see below for all of Charles’ upcoming tour dates and stay tuned for more Pearl Charles news soon.